What a fun shoot! 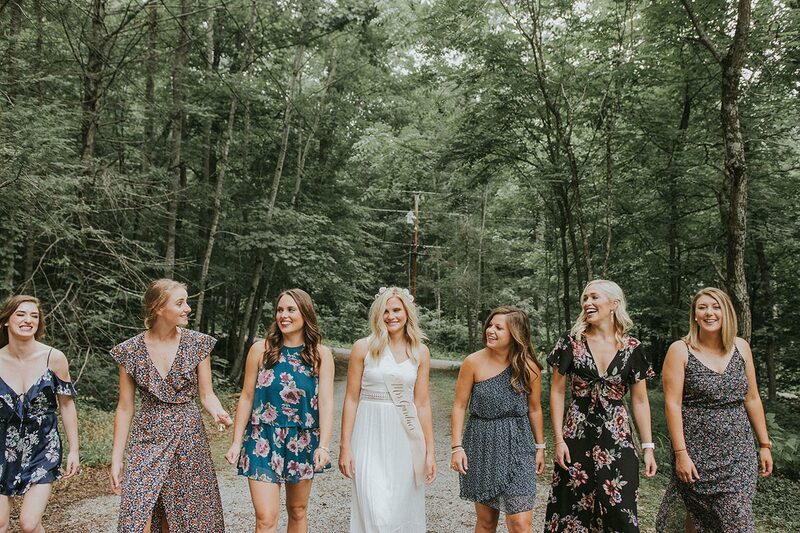 We were asked to document a bachelorette party in the mountains at a cabin in Gatlinburg. Whatever the special occasion, our Gatlinburg photographers are here to capture your special memories!